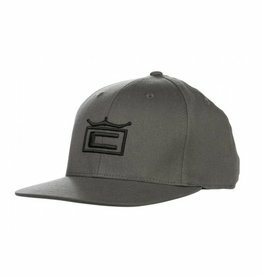 Clean and refined, with an understated welded Eye logo patch, the Rothman conveys pure professionalism. 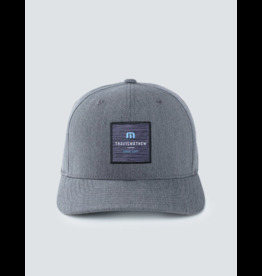 The button-less top makes for extra comfort, as does the adjustable Velcro closure. 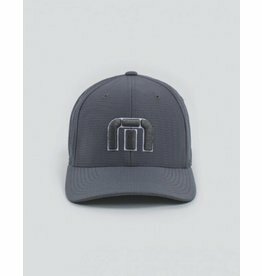 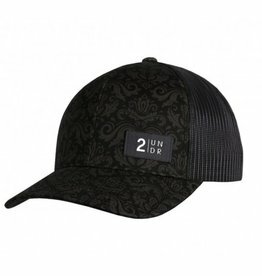 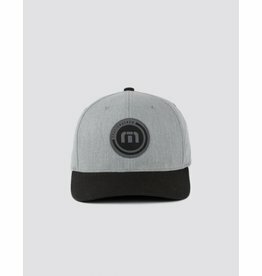 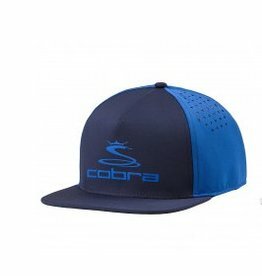 The laser-cut hex pattern in back allows ventilation and the button-less top gives an extra measure of comfort in the 100% polyester hat. 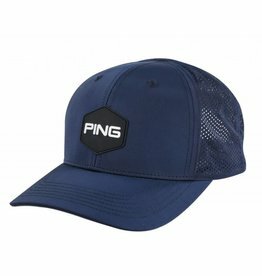 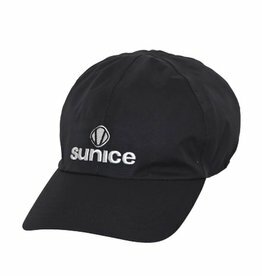 Features a sonic-welded PING logo and an adjustable Velcro strap so one size fits most. 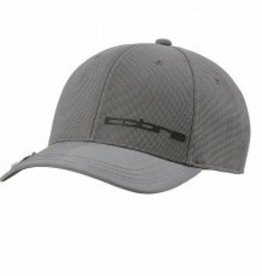 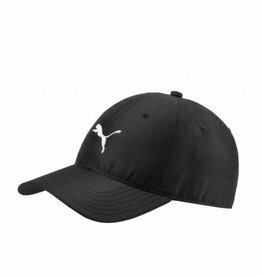 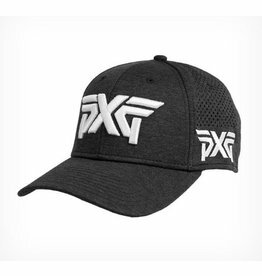 This soft, fitted PXG cap looks great and performs even better. 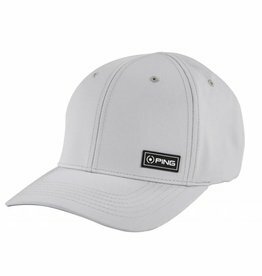 With New Era cooling and moisture wicking technologies, you’ll stay comfortable on and off the course. 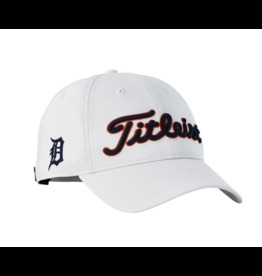 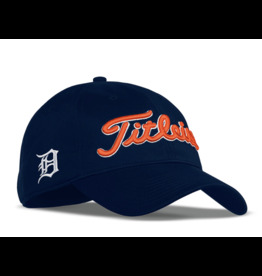 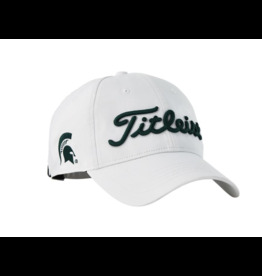 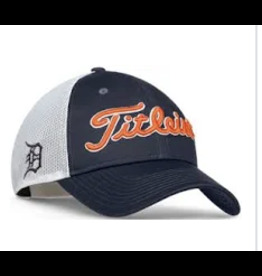 Titleist Featherweight Cap - 4 Colors Available! 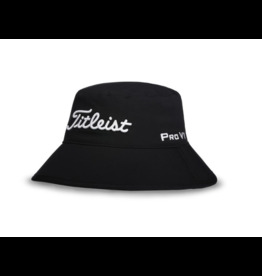 Titleist Stadry Performance Bucket Hat- 2 Colors Available! 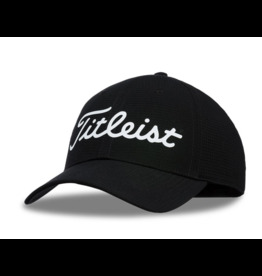 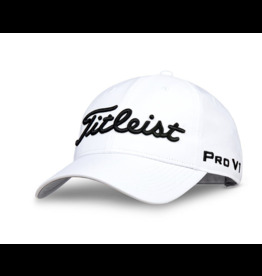 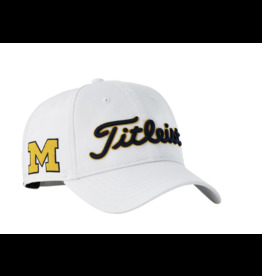 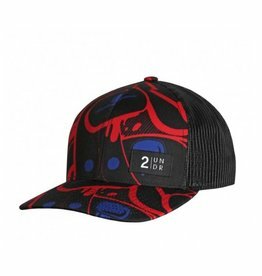 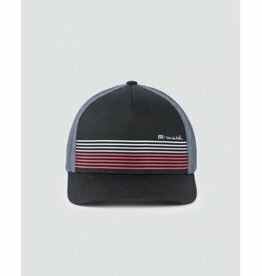 Titleist Tour Performance Staff Collection Cap - 3 Colors Available! 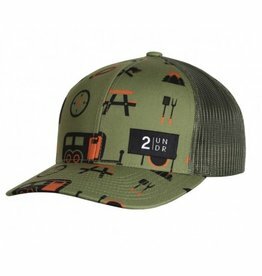 You'll want this hat on hand for all the sunny days. 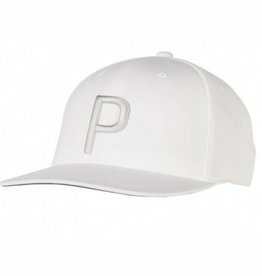 You can bank on it.